No of Occupants required upon enquiry. 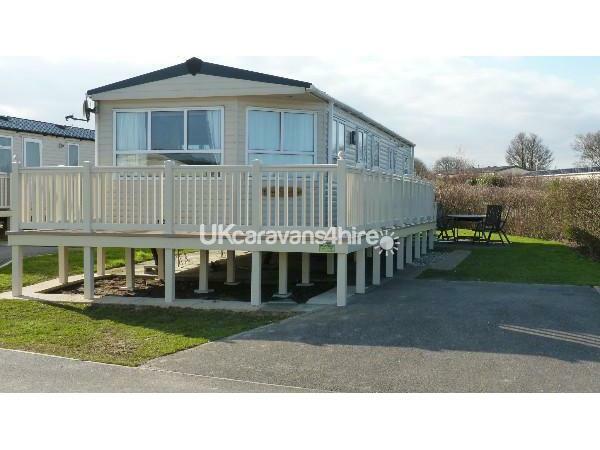 Our holiday caravan on Haven's Primrose Valley Park, near Filey comprises of three bedrooms, 1 double and two twin. We are situated on Wild Flower Meadow with sea views and a corner plot so plenty of room for the kids to play. We are on a sort after part of the park and only 5 minutes from all amenities & main entertainment centre. 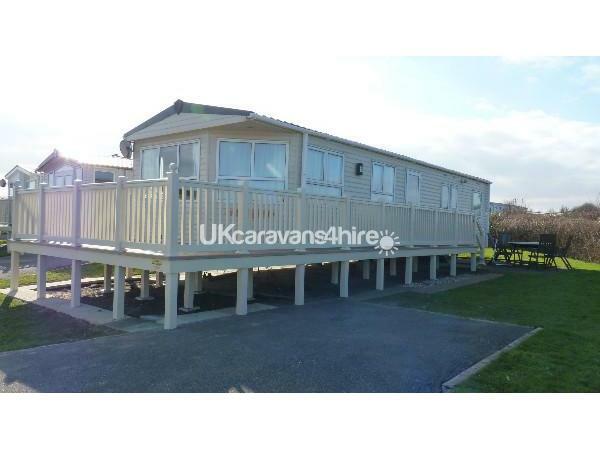 The caravan has Double Glazing & Central Heating throughout including all three bedrooms. 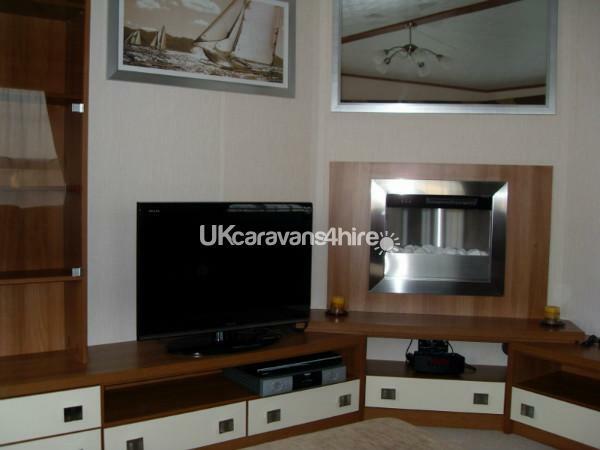 The spacious lounge has a 32” colour LCD TV, DVD player, gas fire. 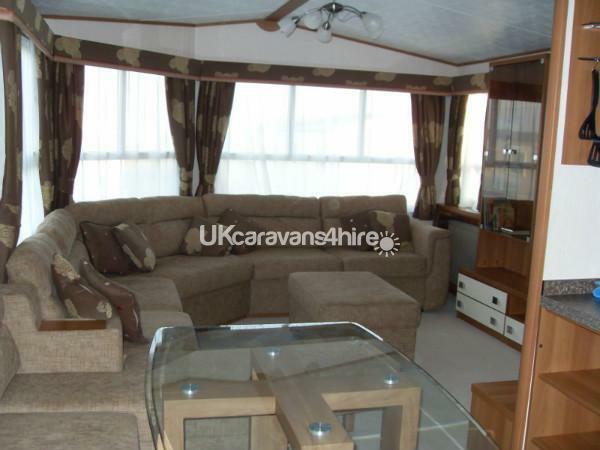 Board games, books etc are kept at the caravan to keep all entertained. We have a sky dish so you can bring your own box to use. This leads through to the dining area which can also be used as a general seating area. 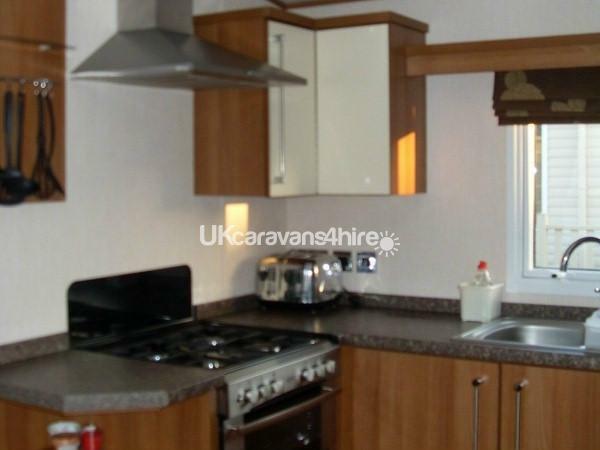 The kitchen has a gas hob and oven, slow cooker, microwave, integrated fridge, integrated freezer, kettle, toaster and usual kitchen equipment. Basically most things that you would have at home. There is an iron and ironing board for your convenience. 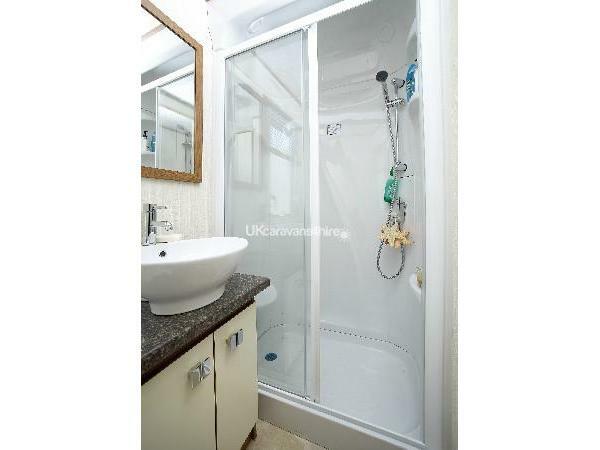 The main bathroom has a shower, toilet, wash basin with storage unit under & radiator towel. There is also a separate toilet and sink with the boiler in a built in cupboard. The main bedroom has a double bed, wardrobe, drawers, plus over bed storage. There is also a mirror with shelf below and a hairdryer. 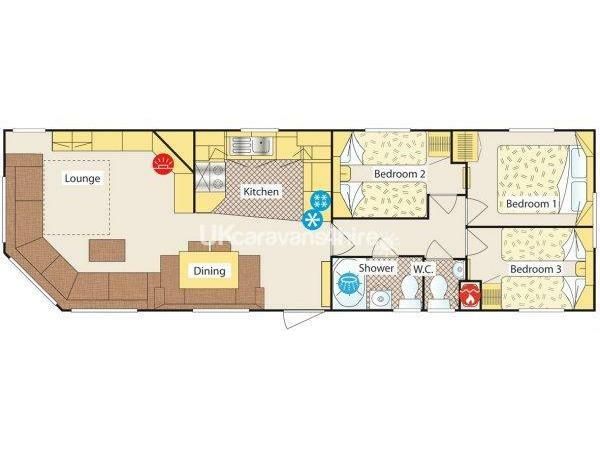 The next two bedrooms have twin beds sleeping 2 in each room with wardrobe and overhead storage. We provide duvets, pillows and linen. You will need to bring your own towels. 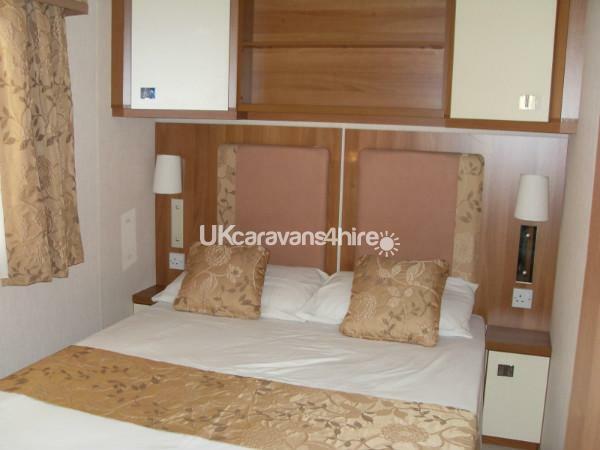 The caravan is let Saturday to Saturday - arriving 2.30pm and departing 10.00am. 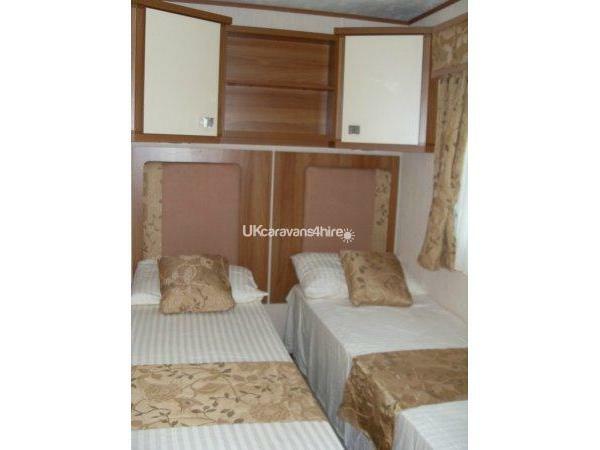 The caravan is professionally cleaned prior to arrival and will be spotless with the beds made on your arrival. To reserve dates we require a £100 non refundable deposit within 7 days and then full payment 8 weeks before commencement of your holiday. Please note PASSES are not included and can be purchased direct from Haven.